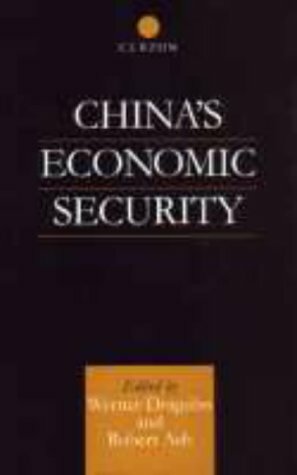 After the end of the cold war, economic security has become the most important issue to guarantee a peaceful world, and especially the Asian crisis since the middle of 1997 is proof of this. For a country like China, with more than one billion inhabitants, economic security is the key issue for the future. This high-level survey of China's key priorities in this area arises from an EU-China Academic Network workshop at which international specialists were invited to contribute.